The Adrenaline Rush of a life time! 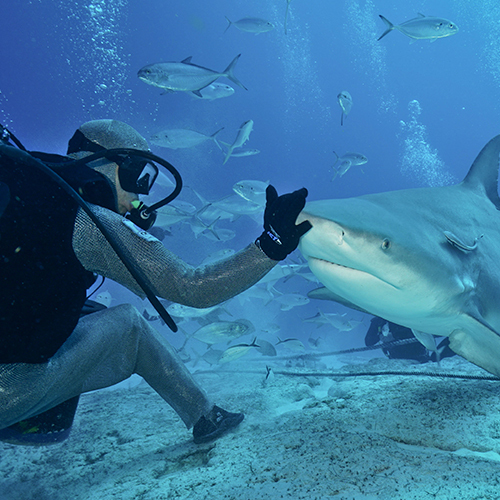 Don’t miss this unforgettable Bull Shark Dive experience! 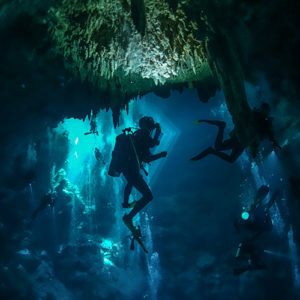 During Bull Shark Season (November-March), Scuba Playa offers the adventure of a life time: Dive with the majestic Bull Sharks in their natural habitat! 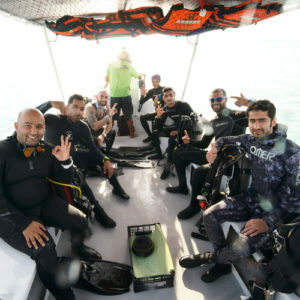 This monumental dive is a one tank dive conducted on a sandy bottom area for our experienced divers only. 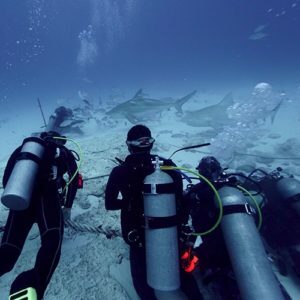 SCUBA PLAYA collaborates with Saving Our Sharks , created in 2010 to study and protect sharks. A portion of your fee will be donated to this organization.